When it comes to sport and sophisticated manufacturers, one brand instantly springs to mind: Audi. As one of the three big players in the luxury space, Audi has built a strong reputation in the UK for producing mechanically brilliant cars packed with the latest tech. Originally founded in 1909, Audi first made its way to the UK in 1965. At this time, Audi still traded as Auto Union (more on that later) and it used UK expansion as an excuse to re-think and relaunch the Audi brand. Led by the Audi F103, the Audi brand would go from strength to strength over the next six decades. Fast forward to 2015 and Audi’s legacy in the UK is astounding with two million cars sold, an impeccable road and racing reputation and ambitious plans for an electric future. Each and every Audi sports the iconic four-ring logo that represents the four car companies (Audi, DKW, Horch, and Wanderer) that banded together in 1932 to create Auto Union, Audi's predecessor company. 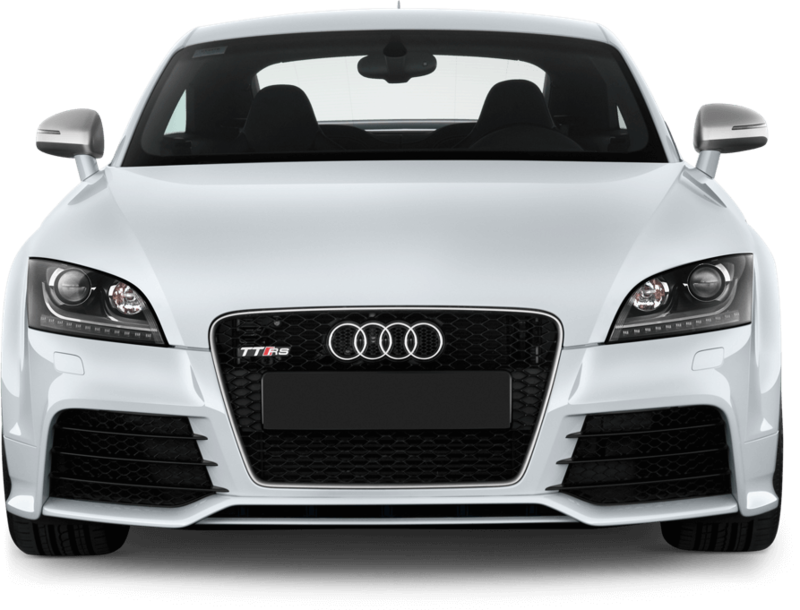 Over the years, the company has pushed the boundaries of the Audi brand, producing everything from rally cars and estates to hatchbacks and SUVs. With some companies, you get the feeling that their slogans are simply something to pad our white space on letterheads. With Audi, not so much. Under the slogan "Advancement Through Technology", Audi has driven advancement on the road, on the track and in the laboratory. Most recently, the Audi A8 has been voted the World Luxury Car 2018, taking Audi’s World Car Awards trophy count to nine. 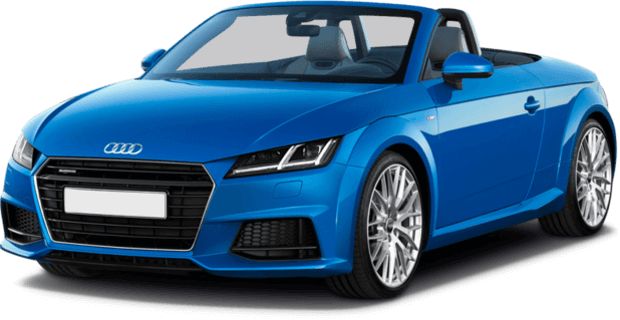 As one of (if not the) most prestigious luxury marquees in the automotive industry, you can be confident that leasing an Audi means leasing an outstanding car. Powerful engines, sleek styling, superb build quality. Whether you pick up an A1 hatch, a Q7 SUV or an R8 coupe, you know that you’re getting the same outstanding precision German engineering.